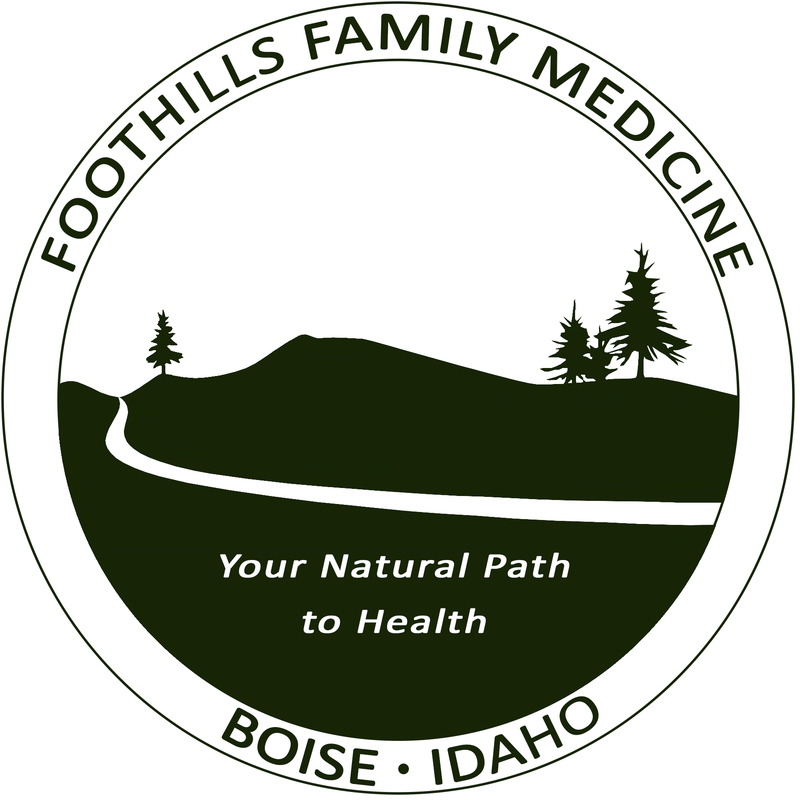 Foothills Family Medicine is an integrative natural medicine practice located in Boise, Idaho. We provide naturopathic care and work with patients of all ages experiencing acute or chronic conditions. We promote health and well being by utilizing physical and botanical medicine, clinical nutrition, and dietary supplementation to treat the root of your condition rather than just your symptoms. We believe that people manifest illness individually, and we work with each patient to customize your treatment plan allowing you to maintain a physical, mental, emotional and spiritual balance. If you have questions about our approach, please email or call the clinic and we will be happy to speak with you.